Greenville SC Electric Vehicle Charging Station Survey. 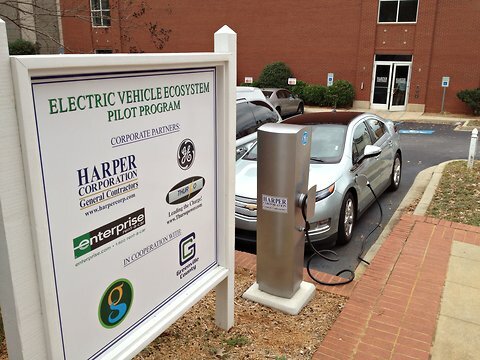 Posted by Edison Villela on Jun 17, 2015 in Blog | Comments Off on Greenville SC Electric Vehicle Charging Station Survey. The city of Greenville SC is working on its plan to identify new locations for mores electric vehicle charging stations, for this reason the city has developed a survey to understand the community’s needs and interest in electric cars. You can help taking this short survey that will guide where future charging stations will be installed in the future.